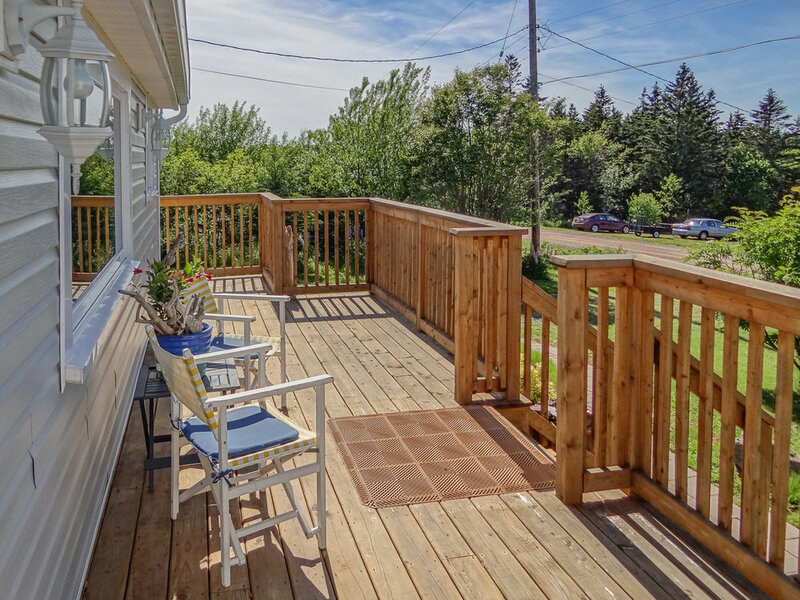 NEW PRICE - now $237,500 - Canada Creek Home / MLS-201816007 A 2 bedroom, 1.5 bath totally renovated home with a view of the Bay of Fundy, located on a 3.5 acre lot. 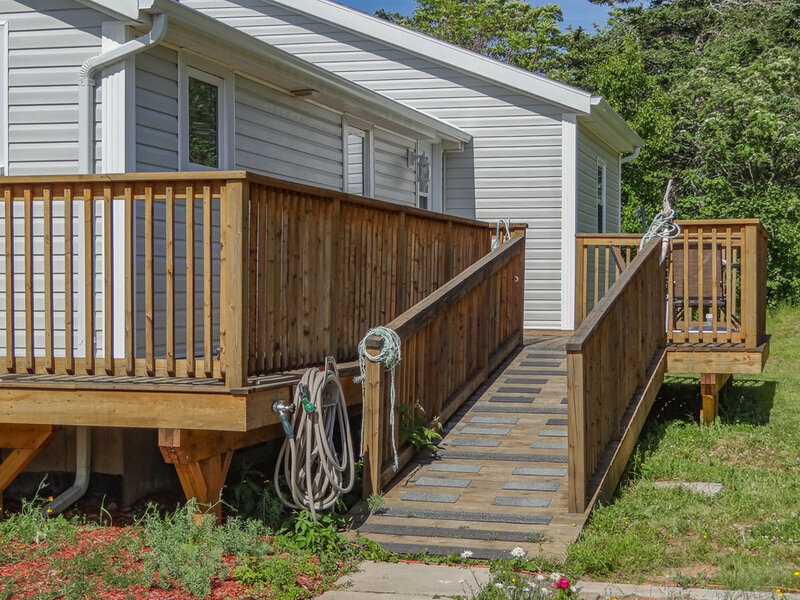 Everything has been renovated and updated in this home, including a brand new full concrete basement, new flooring, kitchen with dishwasher, new bathroom, new gyroc walls, new roof shingles. Master bedroom has a 2pc. bath, the main bath is a 4pc. bath with laundry hook-up. A wrap-around sun deck with a view of the Bay from the front and a private setting area at the back. 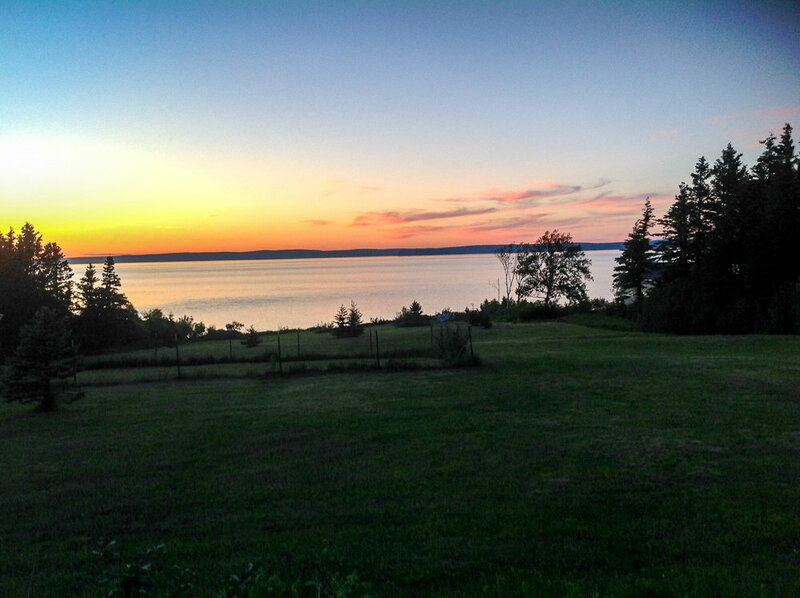 Enjoy the beautiful bay sunsets the year round.